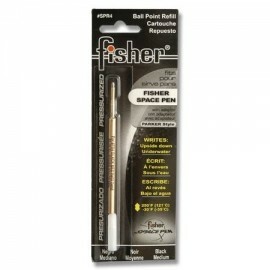 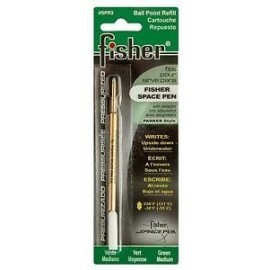 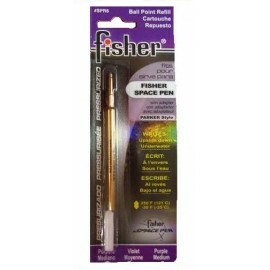 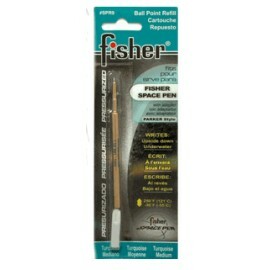 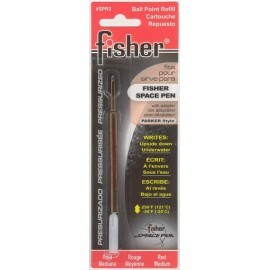 For all Fisher Space Pens. 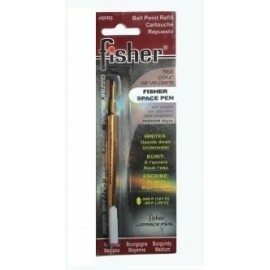 Fisher Refills There are 7 products. 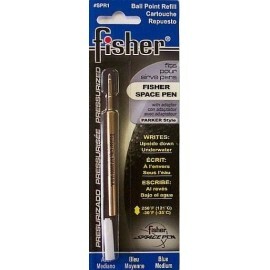 Fits all Fisher Space Pens.